There's A Name For People Without Beards - If you have the ability to put hair on your face, then you better get started on that post-haste. There is nothing more feminine than the smooth cheeks of a boy-man. 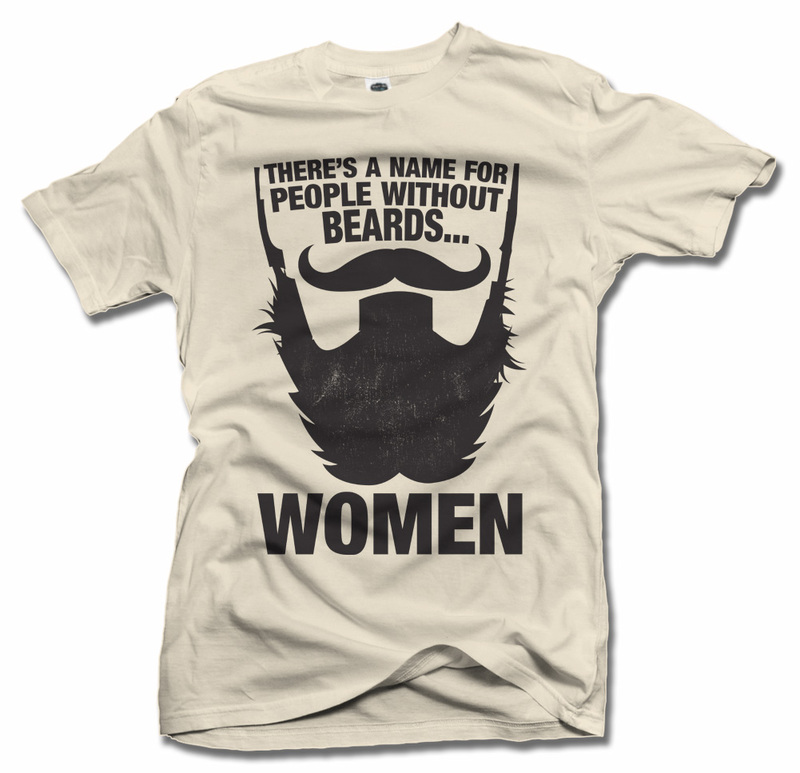 You might as well put on a skirt and swirl around like a princess if you deny yourself a beard.